Title: 30 White Linens 60in.x126in. 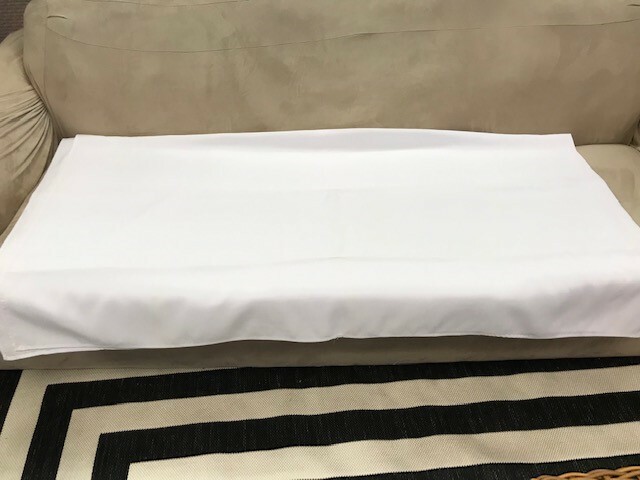 30 used white linens in good condition, 60in.x126in. (floorlength). Used at the Celebrate Fairfax! festival. Must be bought as a bundle.